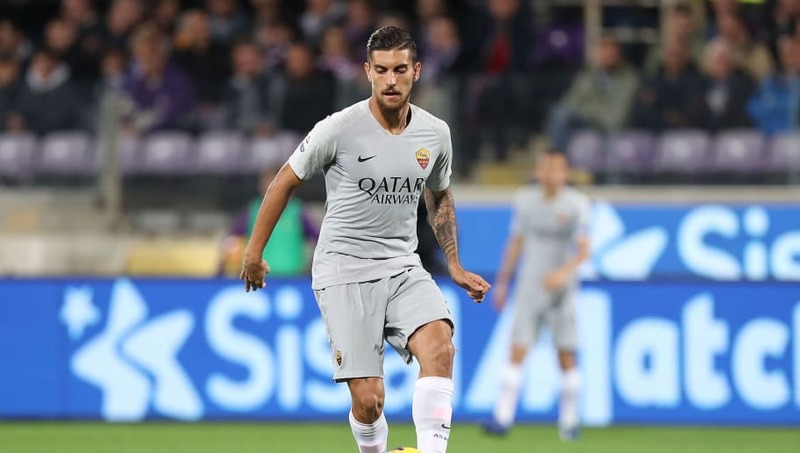 ​Premier League trio Chelsea, Arsenal and Manchester United are reportedly set to compete for the signature of Roma's £27m-rated Italian midfielder Lorenzo Pellegrini. The three are considerably behind league Liverpool and Manchester City in the race for the league title, but the sides ranked fourth, fifth and sixth, could use the January transfer market to assess their options and solidify their squad, in the hope of securing a top four finish. According to Il Messaggero, the trio are seen as the front runners, ahead of French giants Paris Saint-Germain, in the race to sign the talented 22-year-old, who has established a formidable reputation for himself over the last two campaigns for La Magica. Pellegrini, who started his youth career at La Lupi, was re-signed by the Giallorossi in July 2017 for a fee of €10m from Sassuolo. The midfielder made 37 appearances last season and has impressed yet again this campaign, contributing to eight goals in 15 appearances overall (scoring twice and providing six assists). The Italian international has a contract with the Roman outfit until June 2022, but his €30m (£27m) valuation has put ​Chelsea, ​Arsenal and ​United on high-alert. Pellegrini is a cheaper alternative to many of their respective midfield targets, but reports from Italy have suggested that the Italian is committed to Roma. It was alleged that United were strongly linked with the midfielder in November, but Pellegrini's agent Giampiero Pocetta indicated that his client was unfazed by the speculation. He said: "He doesn't live for meetings, especially financial ones. He's getting what he deserves on the pitch, and the rumours about the transfer market have never distracted him nor disturbed him."